Snowboarder sensation Ananda Ortanez got the best style in the world. 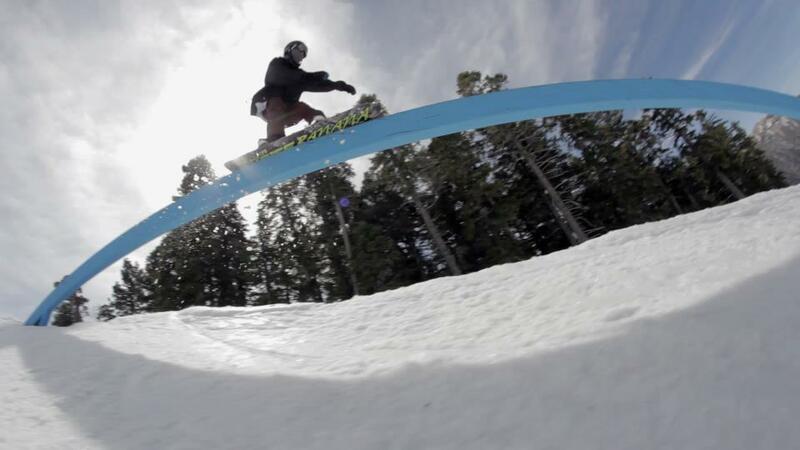 Since snowboarding’s inception as an established winter sport, it has developed various styles, each with its own specialized equipment and technique. Rockstar surfer Ananda Ortanez at home, la jolla California.